The Ideal Group is a General landscape company located in soth eastern Pennsylvania area. For the past 25 years we have been providing a full range of exterior services. Being a leading landscaping designer we offer a variety of services: General landscape and Decks in montgomery County, and Bucks County. Let our experienced and fully insured staff custom build or remodel your deck, or landscape into the beautiful area you have always dreamed of... at an affordable price! We will provide a free initial customized design and estimate of your project - based on your specifications. References and portfolio are available upon request. 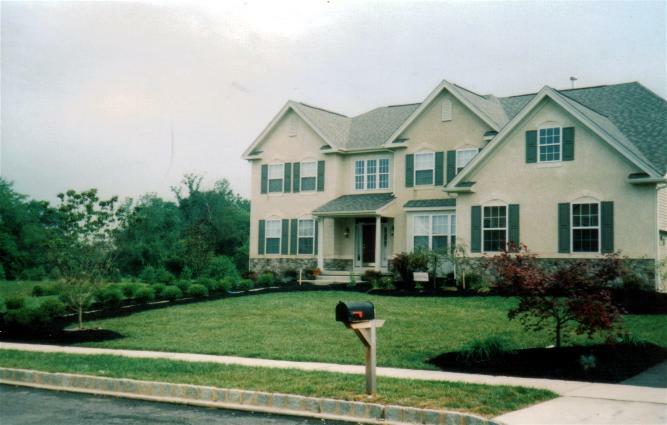 Our prompt, accurate, and reliable estimates are renowned by home owners particularly in Montgomery and Bucks county. Why delay increasing the value of your home and enhancing your family's life style ? Just fill out our quick REQUEST A QUOTE form by entering your project information. Get your own absolutely free estimate today!!! Call IDEAL GROUP for an appointment TODAY!